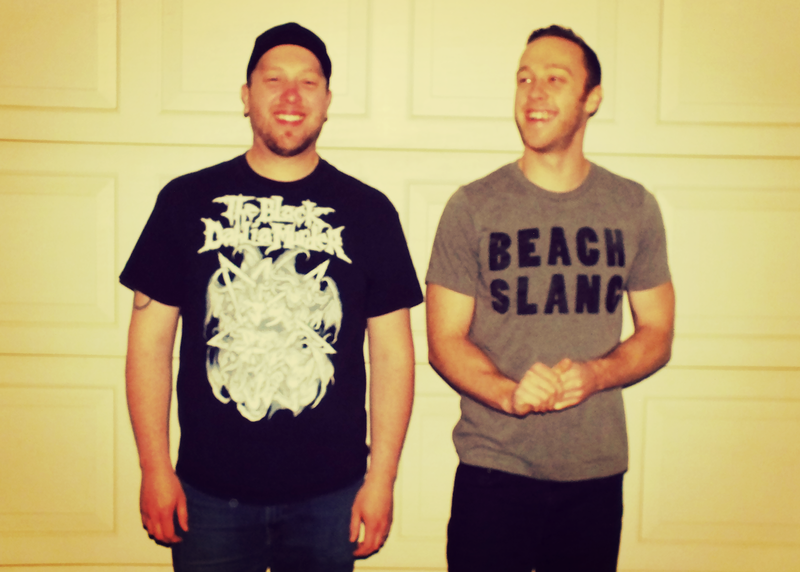 We are very stoked to announce that Verdoux has signed to the label! The band will release a new EP in early 2016. Verdoux stumbled upon each other through a craigslist ad in the suburbs of Los Angeles, CA. 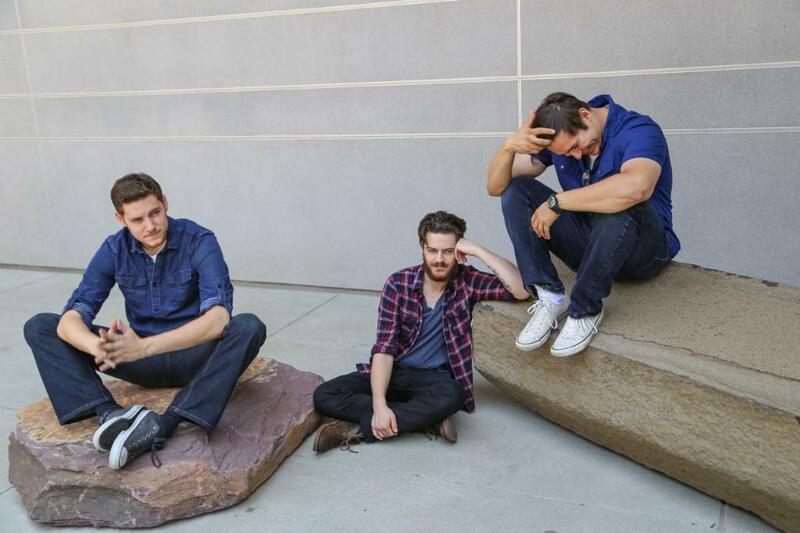 The group strives to write music that is relatable to those feeling hardship and the burdens of 20-something life. 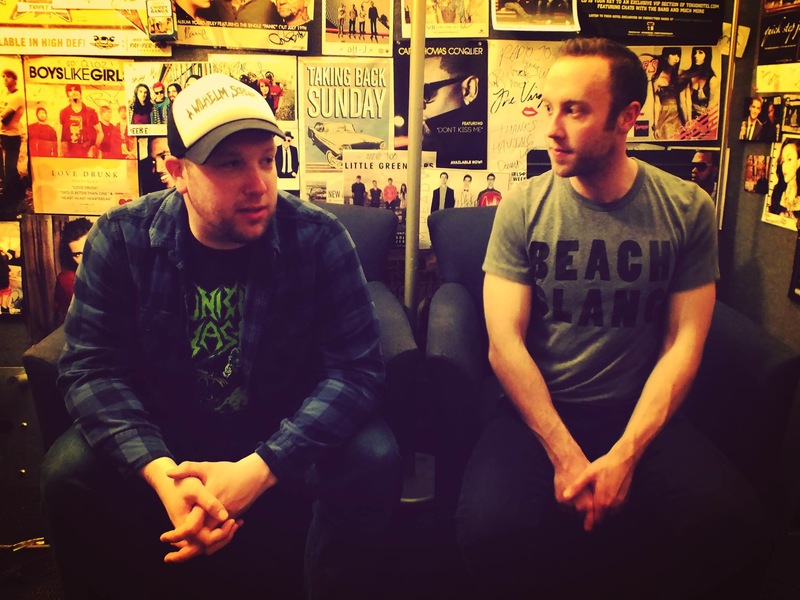 The group has shared the stage with the likes of Kevin Devine, The Features, Finish Ticket, Fake Problems, and the Vicious Guns. 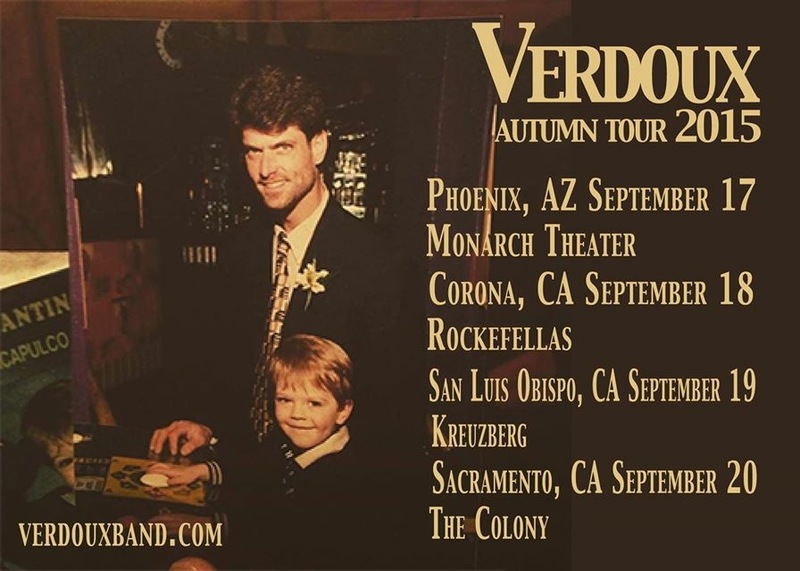 Verdoux has embarked on two tours which included dates throughout Arizona and California and the second highest selling show at The Hive in Flagstaff, Arizona. The band has more than succeeded at leaving the garage. Most recently, Verdoux released an EP entitled A New Fixation featuring a single co-produced by Lew Richards (The Dirty Heads/Sublime). The song, “Alcoholic Daydream” is receiving much attention including airplay on X103.9 FM. Verdoux’s current plans include playing as many shows as possible and writing new material. 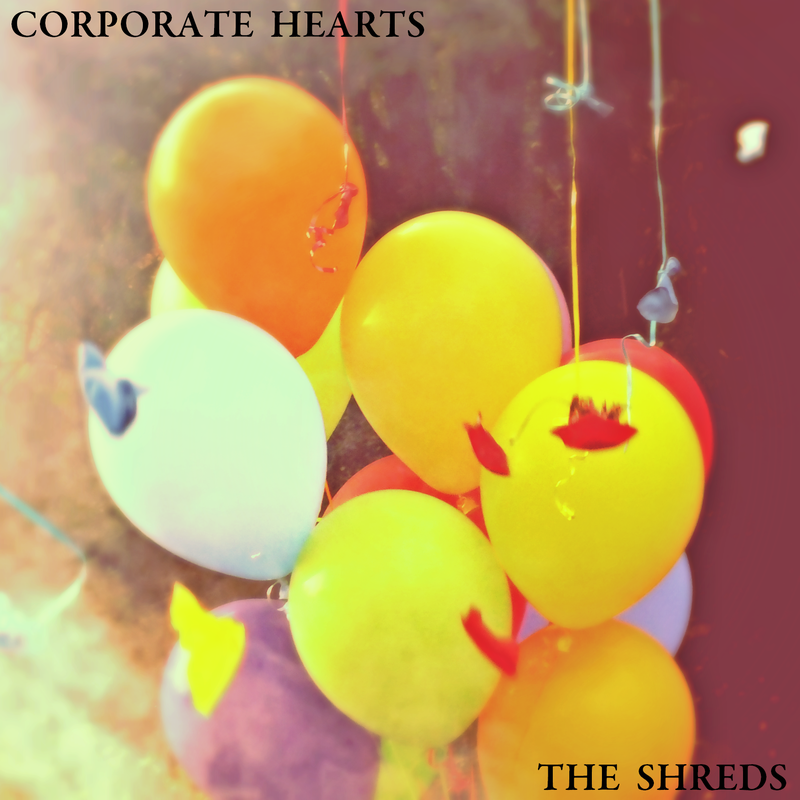 Corporate Hearts New Album ‘The Shreds’ Is Out Now! The Shreds by Corporate Hearts is officially out today! Check out the full album stream below via Bandcamp, where the album is also available for “Name Your Price” now. Check out the brand new single, “Hex,” from Corporate Hearts below! Their upcoming LP, The Shreds, will be out December 5th! You can also check out the LP artwork below the new single.